Find out the new menus of The Temple House of Chengdu! We're very happy to share with you the new menus of The Temple House of Chengdu. Adress: No.81 Bitieshi Street, Jinjiang District, Chengdu, China 610021. 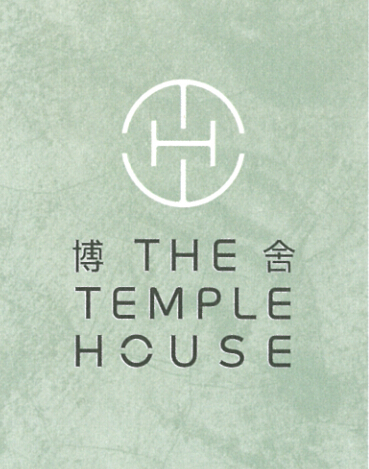 An enthralling and vibrant hotel in Chengdu, The Temple House celebrates a city with a rich and fabled past and extremely exciting future. From first steps through a historic courtyard building, to the elegant modern design of our hotel rooms and residences centred around gentle hills concealing a subterranean world, The Temple House is an engaging journey. The Temple Café’s presents Spring new menu: launched at the end of March, applying the new concept of “Farm to Table” into its Spring new menu. Vegetables and herbs are extracted from The Temple House’s very own Herb Garden. Click here to know more about it! TIVANO’s new menu: will be released in the upcoming summer. TIVANO always brings the best italian cuisines to life in dynamic and delicious way. The latest items on TIVANO’s Spring menu were inspired by the Nature – the new dishes are generously decorated by fresh organic vegetables and seasonal ingredients. Click here to find out more details. The Temple House also invites you to join The Principal Club membership card, click here to find out the attractive benefits of their exclusive members.